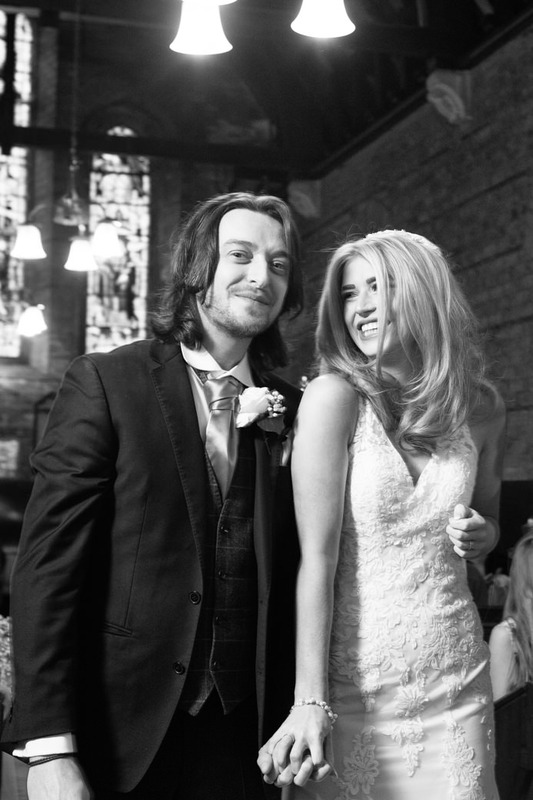 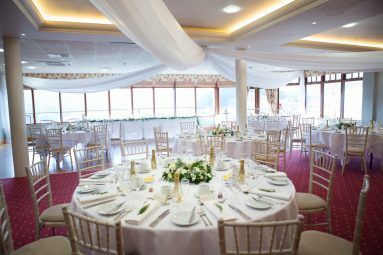 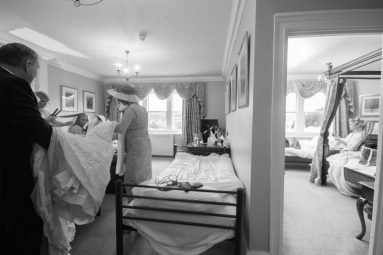 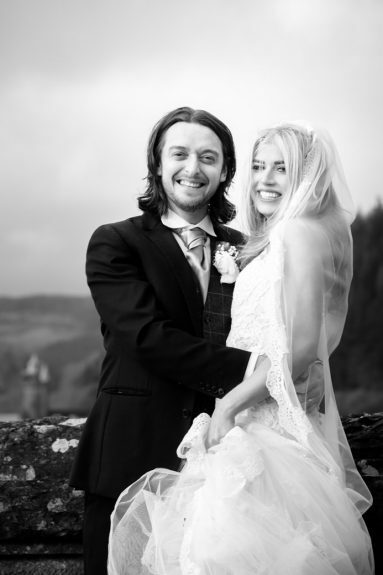 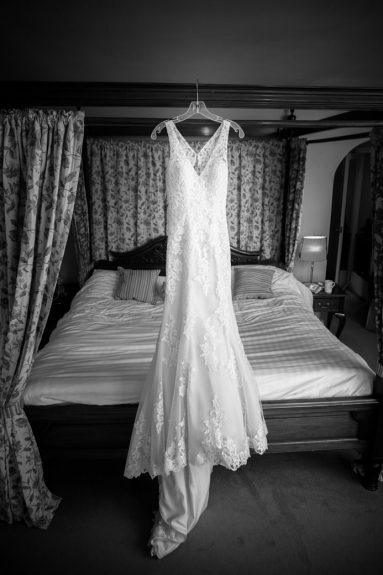 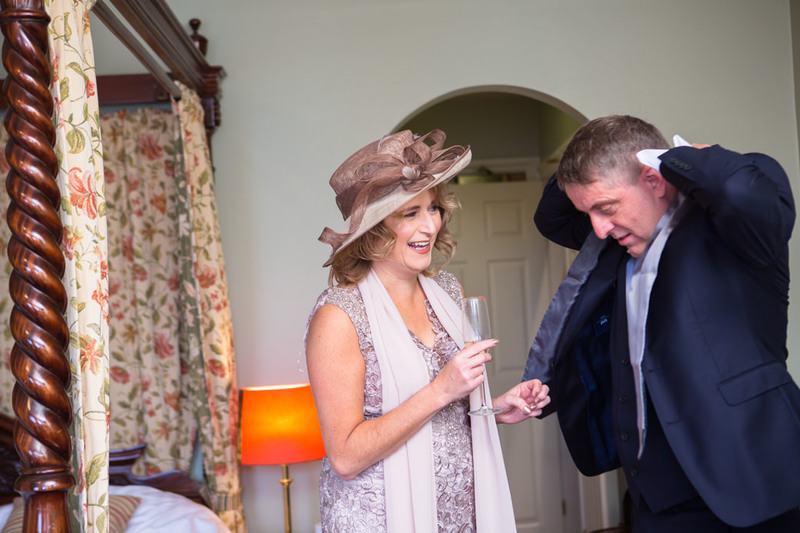 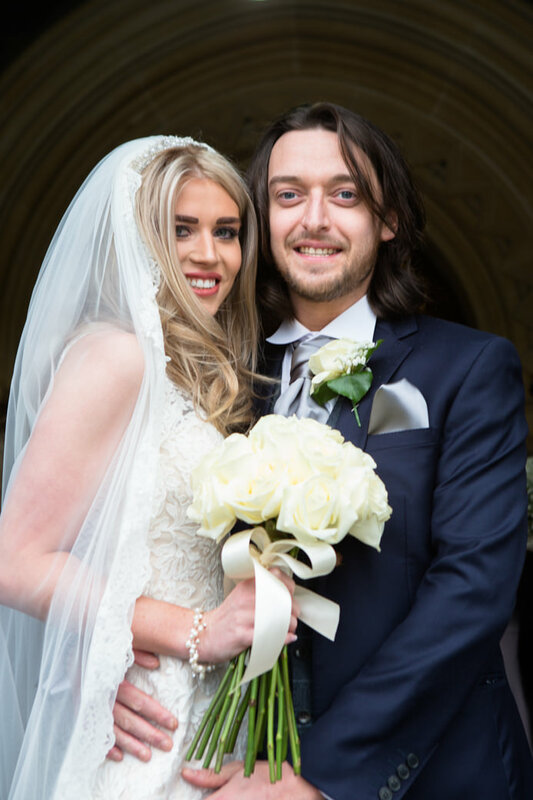 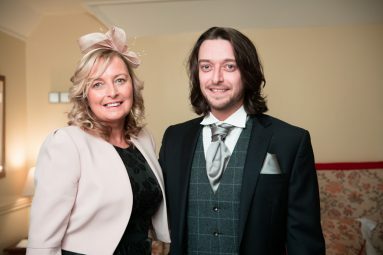 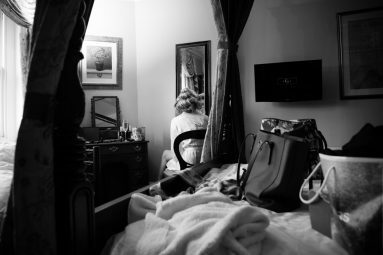 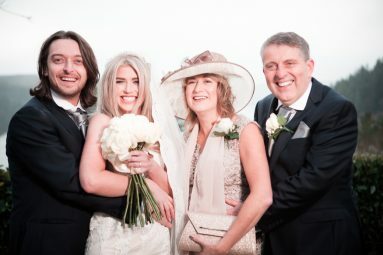 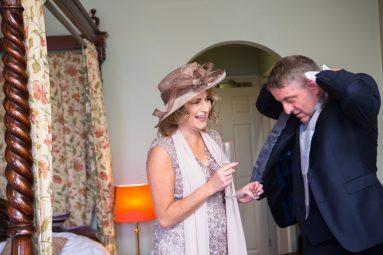 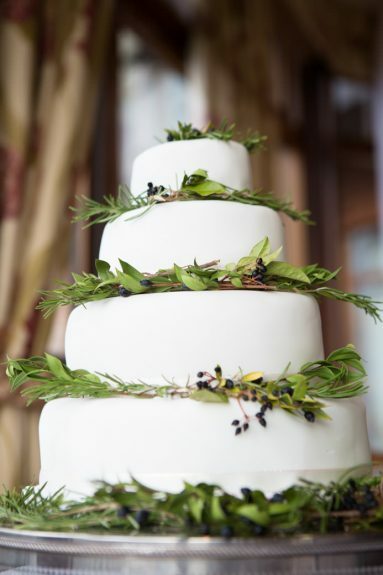 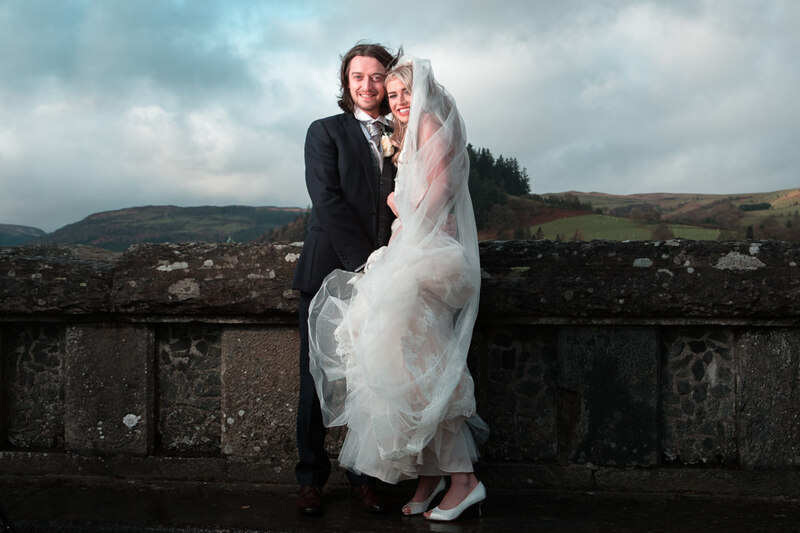 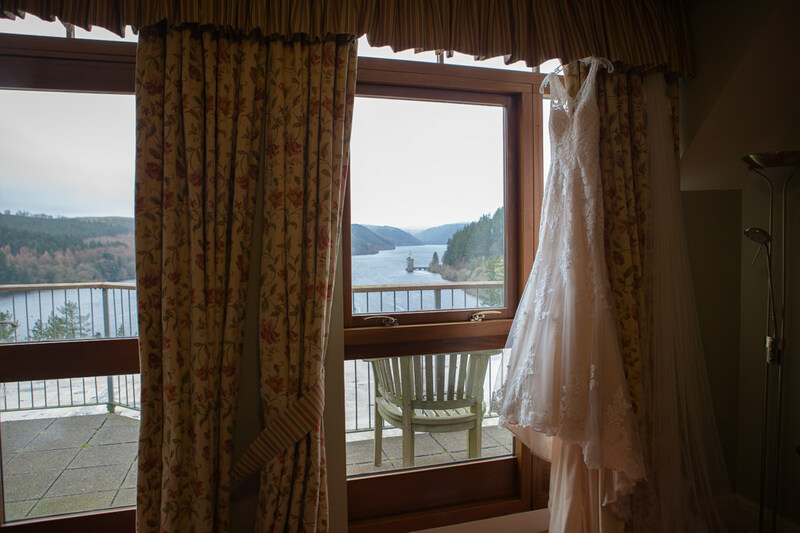 Congratulations to Roxsanne & Scott on their relaxed and fun wedding at Llyn Vyrnwy Hotel. 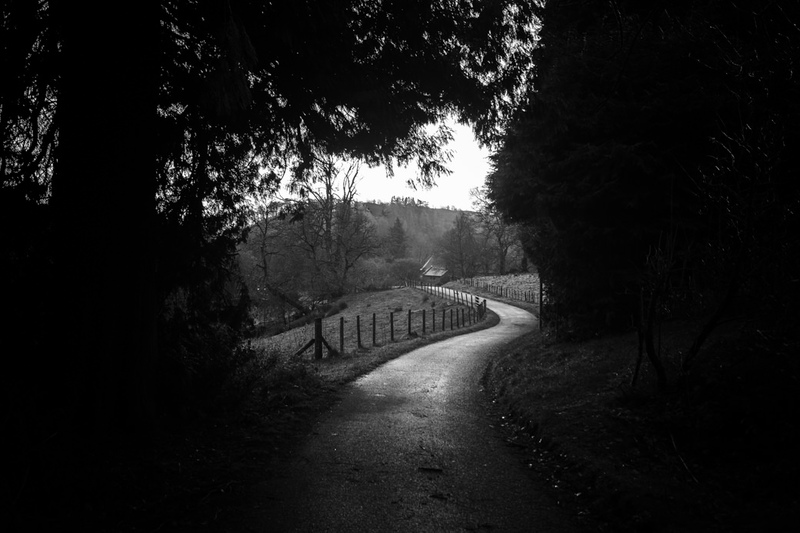 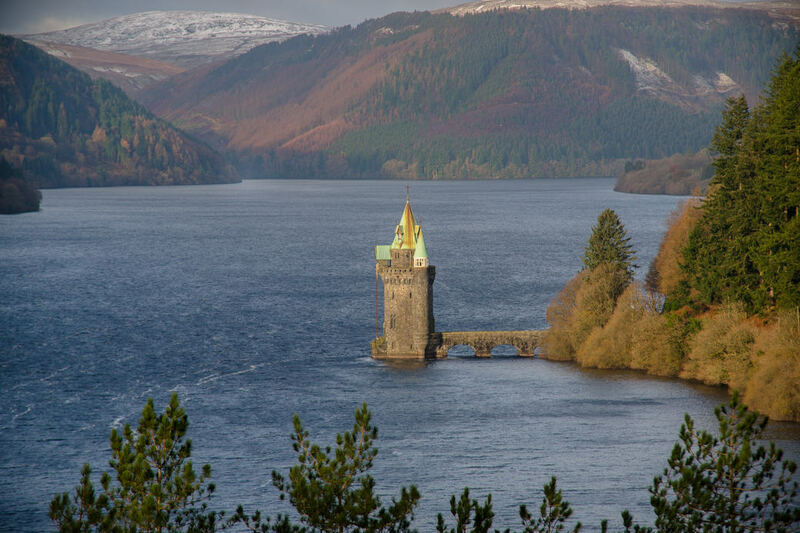 I drove past Bala and the single track road that winds through the valley is simply stunning, although I nearly got caught out by snow and ice on the roads. 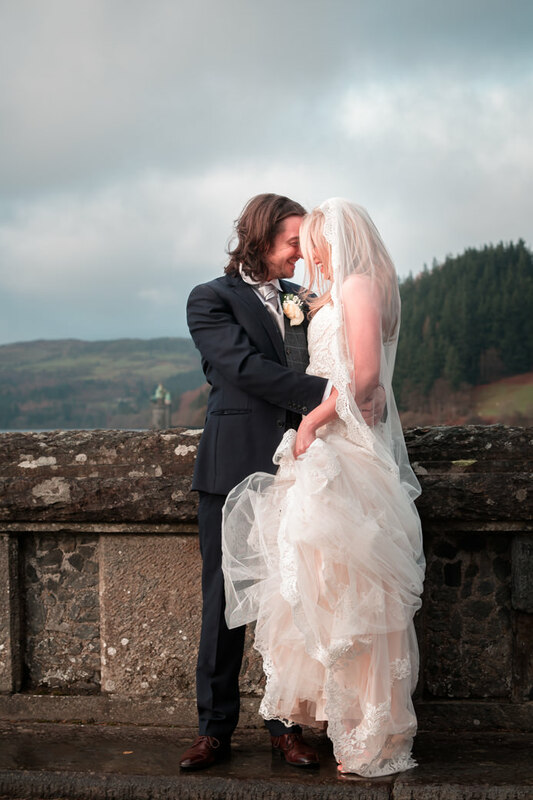 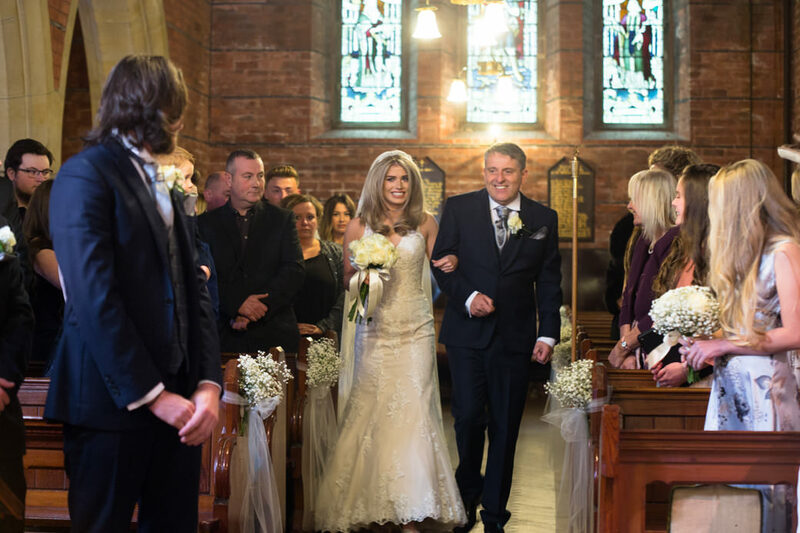 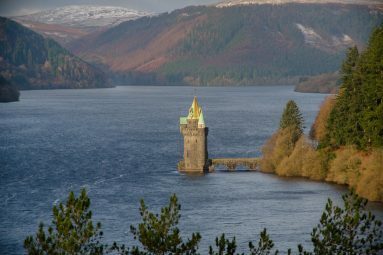 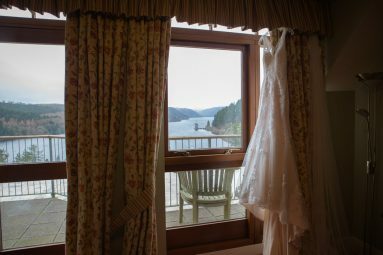 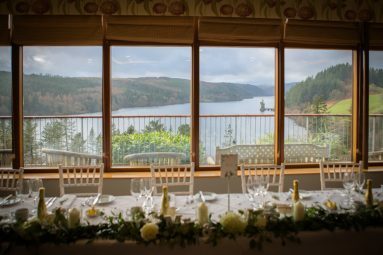 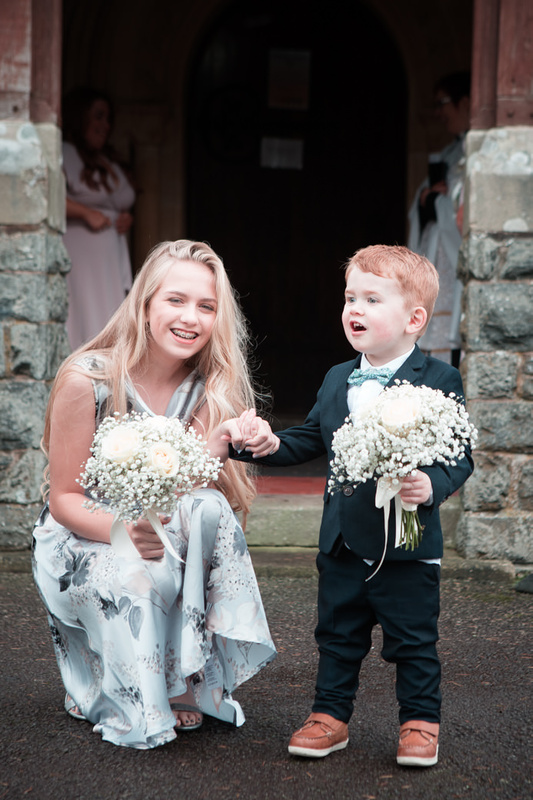 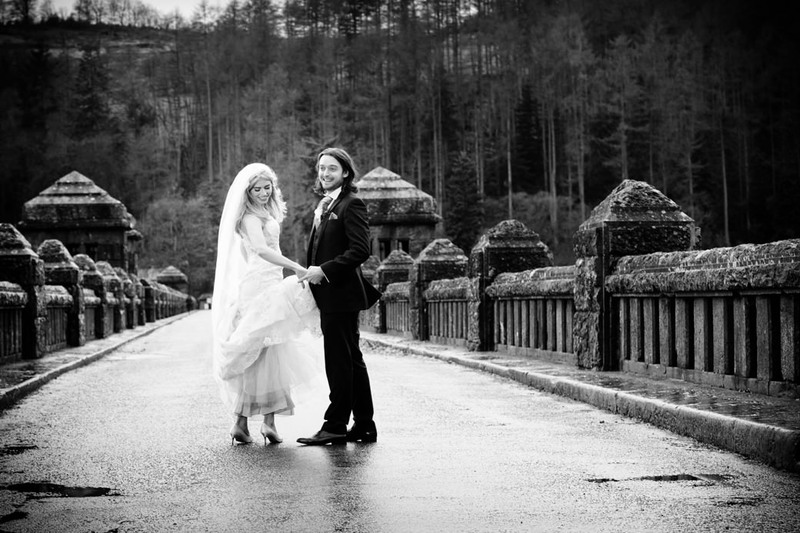 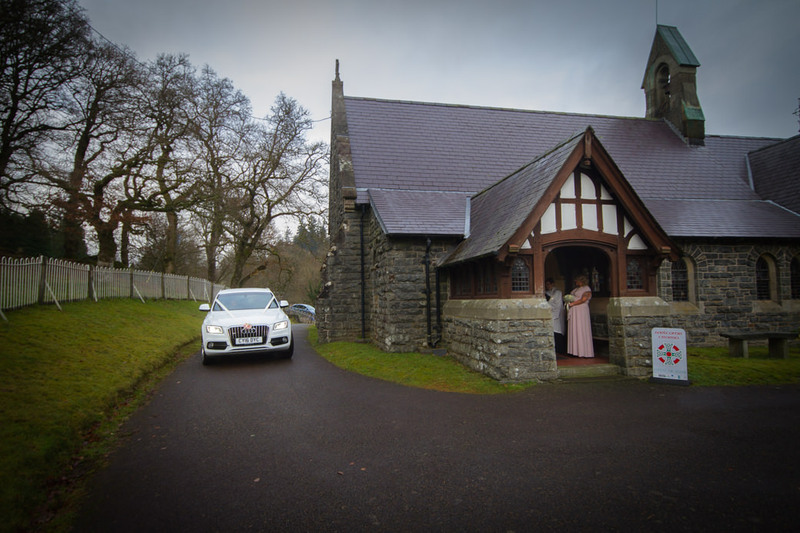 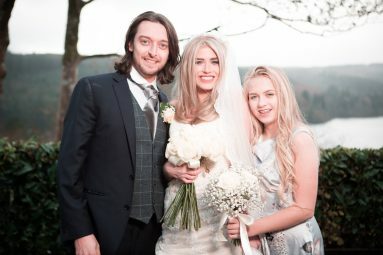 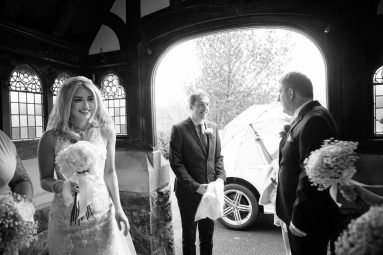 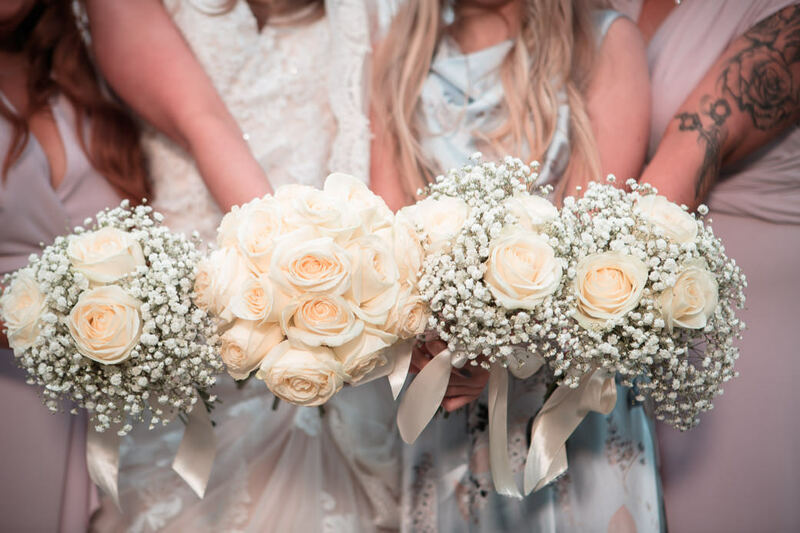 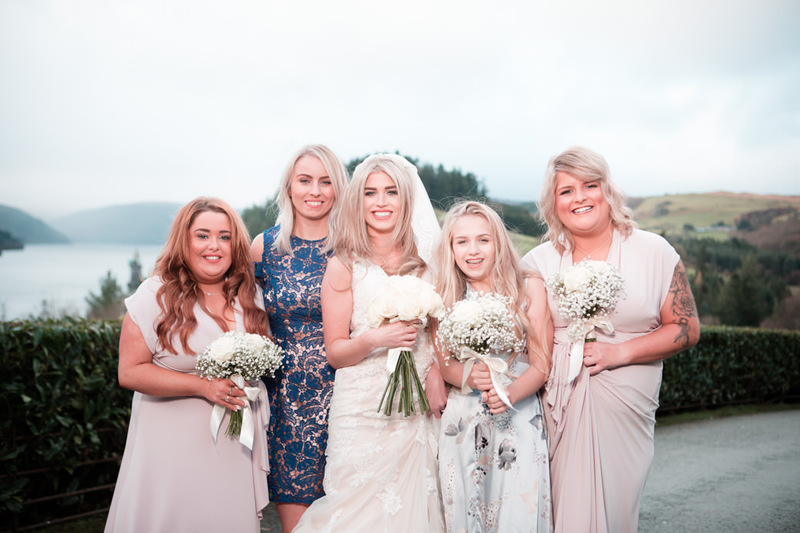 Lake Vyrnwy has a magical and romantic feel and, with the church near the hotel, it is quite the place to get married.